Final Fantasy VII is big JRPG with classic enemies, a shocking death and powerful gods. But the game also has a surprising amount of beds spread around the world. 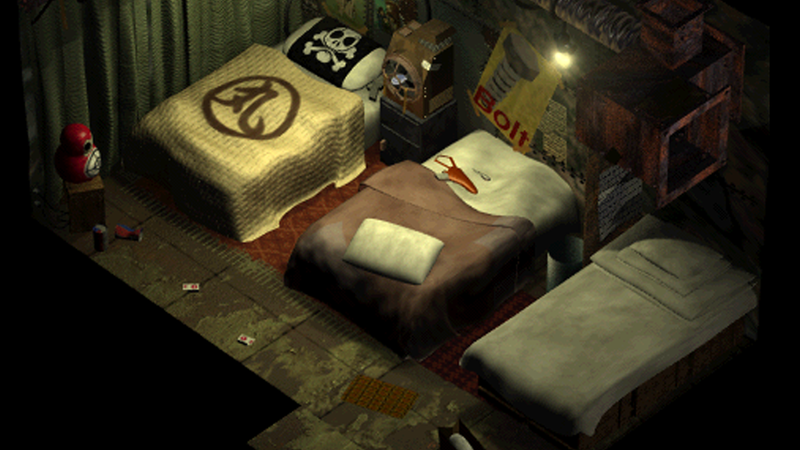 Dedicated fan Signal over on the ResetEra forums spent some time putting together a large collection of every bed that appears in Final Fantasy VII. I counted 123 beds, which is a lot. If someone had asked me to estimate the number of beds in FF7 before seeing this collection I honestly have no idea what I would have guessed. Like 30 beds? Impressively, nearly every bed is unique and highly detailed. Some seem really comfy and warm. Others look like they would be miserable to sleep on. My favorite out of the whole collection is probably this cool looking bed. Look at that room and those sheets. This strange collection also has me wondering what other games have huge collections of beds hidden in them. Maybe there’s like 200+ beds just everywhere on some random planet in No Man’s Sky. Let’s hope the FF7 remake includes all 123 beds and maybe even adds some new sleeping areas. Who doesn’t want to sleep more?